Christie’s has announced An American Place: The Barney A. Ebsworth Collection, will be offered in a dedicated evening and day sale in November as a highlight of its flagship 20th Century Week in New York. The collection of Barney A. Ebsworth represents an extraordinary achievement in the history of collecting — a singular assemblage of over 85 artworks that illuminates the rise of American art across the 20th century. Highlights of the collection include Edward Hopper’s Chop Suey, 1929, the most important work by the artist still in private hands (estimate in the region of $70 million), Jackson Pollock’s Composition with Red Strokes (estimate in the region of $50 million) and Willem de Kooning’s Woman as Landscape (estimate in the region of $60 million). A seminal composition within the landscape of American Modernism, Edward Hopper’s Chop Sueywas one of Mr. Ebsworth’s most prized possessions (estimate in the region of $70 million). Possibly derived from a Cantonese phrase, tsap sui, meaning ‘odds and ends,’ chop suey referred not only to a low-cost stir-fry dish but, moreover, to a public destination where the societal fusion of different cultural elements of the modern city came together. As in his masterwork Nighthawks (1942, Art Institute of Chicago, Chicago, Illinois), Hopper’s 1929 painting Chop Suey distills the atmosphere of this everyday eatery into a cinematic scene that at once depicts an implicit narrative while creating clear allusions to broader themes of social isolation, gender roles and art historical tradition. While having its roots in the French Impressionist and Ashcan traditions of painting city life, Chop Suey incorporates a thoroughly modern play of light and color to capture a specific restaurant that the Hoppers frequented on the Upper West Side of New York. 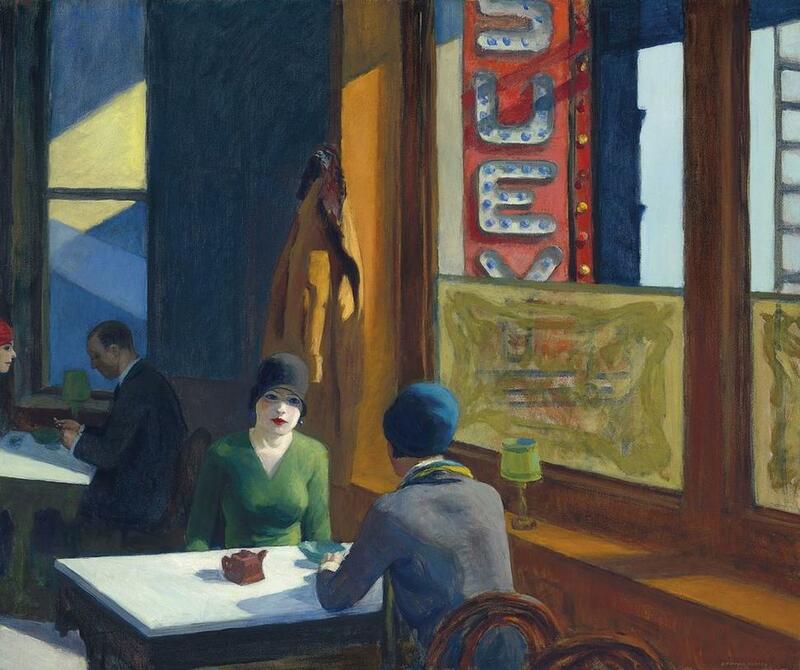 The most important painting by Hopper left in private hands, Chop Suey epitomizes the psychologically complex meditations for which the artist is best known, while uniquely capturing the zeitgeist of New York during one of its most interesting eras of transition. Chop Suey was included in the groundbreaking retrospective at the Grand Palais in Paris 2012-13, which broke attendance records for the location. Jackson Pollock’s Composition with Red Strokes was executed in 1950 during the peak of his extraordinary creative output and is a central work to the artist’s oeuvre, demonstrating his new technique (estimate in the region of $50 million). 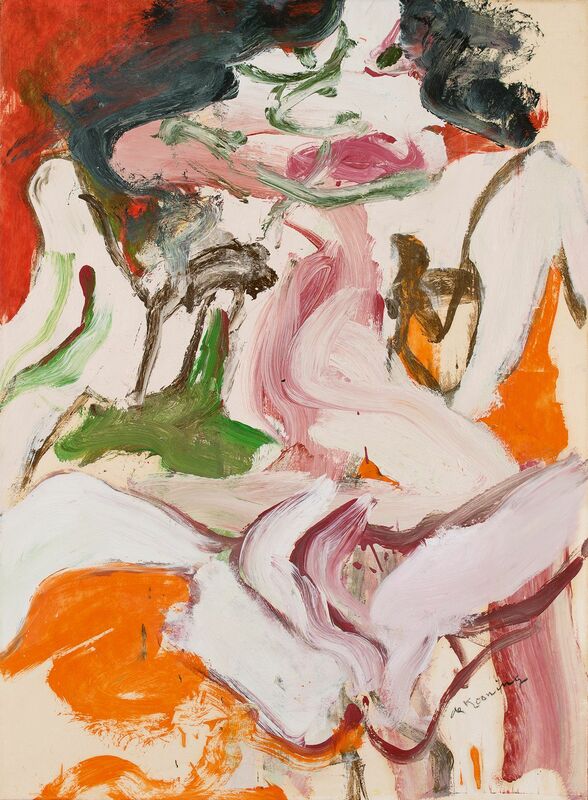 It was these startling, original and accomplished paintings that, in Willem de Kooning's phrase, finally 'broke the ice' for American painting, completely revolutionizing it and in the process reshaping the entire history of 20th century art. The diverse, virtuosic and carefully controlled markmaking in Composition with Red Strokes represents the variety, subtlety and mystery that Pollock had achieved in his new language of paint. Displaying a fascinatingly dense, intricate and animated abstract surface, Composition with Red Strokes is one of the richest, most engaging and successfully resolved of all these famous works. 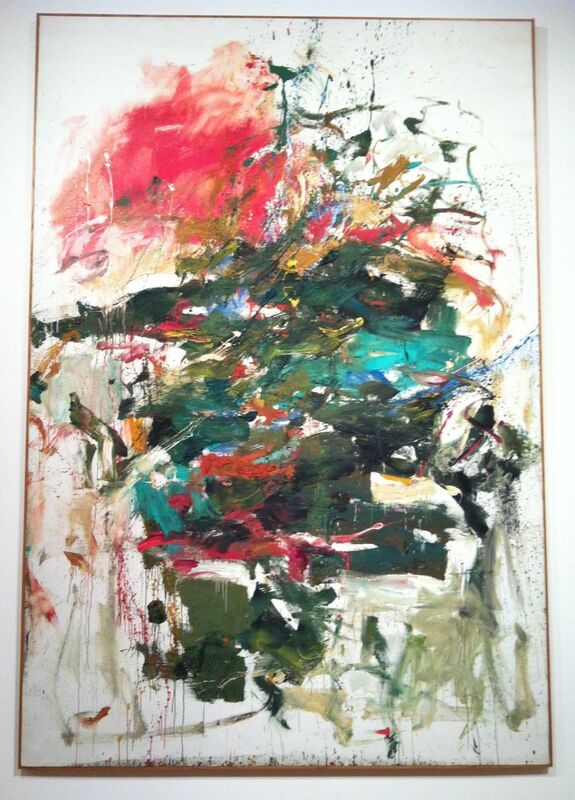 Other works made by Pollock in this key period are held at the Museum of Modern Art, the Metropolitan Museum of Art, and the National Gallery of Art. 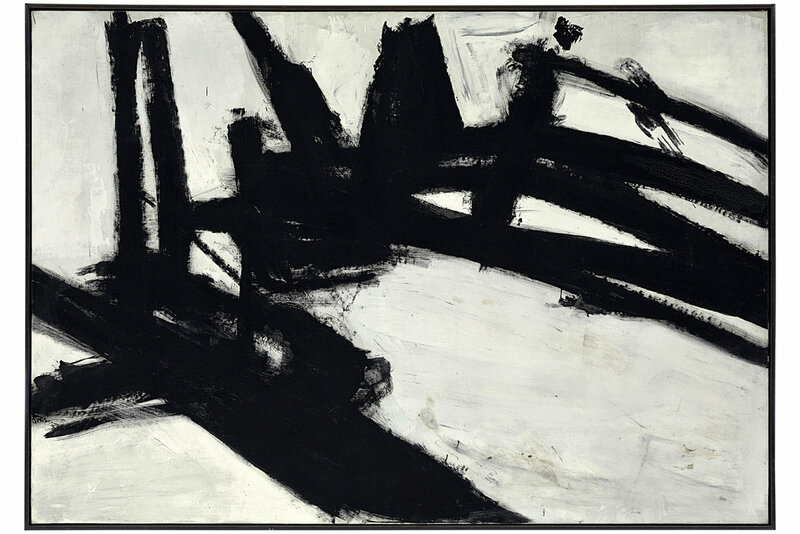 Franz Kline’s Painting (estimate: $5-7 million). and Beauford Delaney, 1943 (estimate: $200,000-300,000). and Marsden Hartley’s Calm After Storm off Hurricane Island (estimate: $1,500,000-2,500,000). Among the finest examples ever to appear on the market from Precisionist artist Charles Sheeler is Catwalk, 1947, which once belonged to Nelson Rockefeller (estimate: $1,200,000-1,800,000). 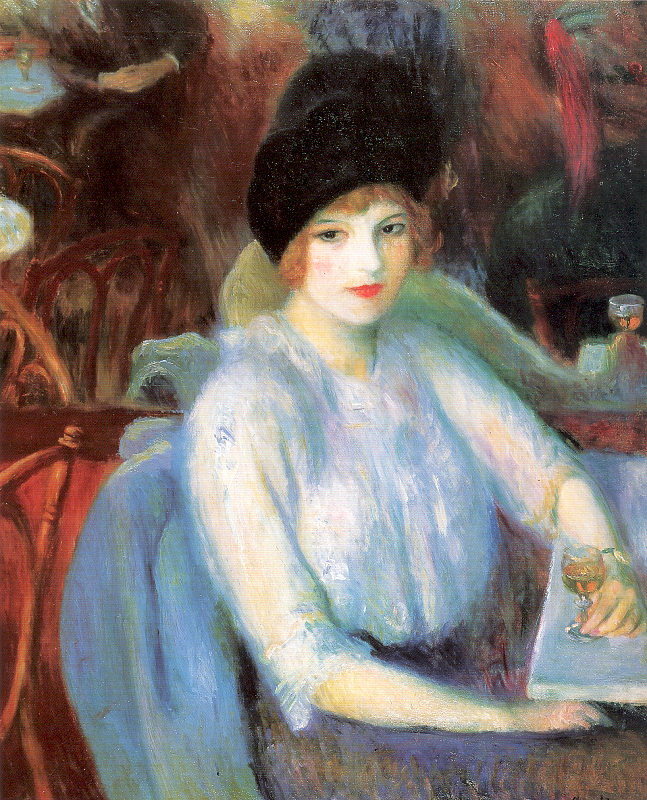 William Glackens’ Café Lafayette (Portrait of Kay Laurel), which was Ebsworth’s first acquisition of American Art in 1972 (estimate: $250,000-350,000). Among several examples by the American artists in Gertrude Stein’s circle offered in the sale are Elie Nadelman’sDancing Figure (estimate: $600,000-800,000). The Collection also includes extremely rare examples from important artists who infrequently appear on the market and are primarily held in museums, such as Patrick Henry Bruce’s Peinture/Nature Morte (estimate: $2,000,000-3,000,000 million), which was displayed alongside Hopper’s Chop Suey in the library. In total, the Collection includes a full range of price levels, with estimates starting at $100,000. Born in St. Louis, Missouri in 1934, Barney A. Ebsworth was an entrepreneur and his success was self-made. He founded Clipper Cruise Line, among other cruise lines, the Intrav luxury travel business and was an angel investor in the stuffed-animal phenomenon Build-A-Bear Workshop. Ebsworth’s passion for art originated during his station with the US Army in France in 1956, when he made weekly trips to the Louvre. Mr. Ebsworth was a renowned collector who gave generously over the years to the Seattle Art Museum as well as to many other museums and charitable institutions, including gifts of major early American works. 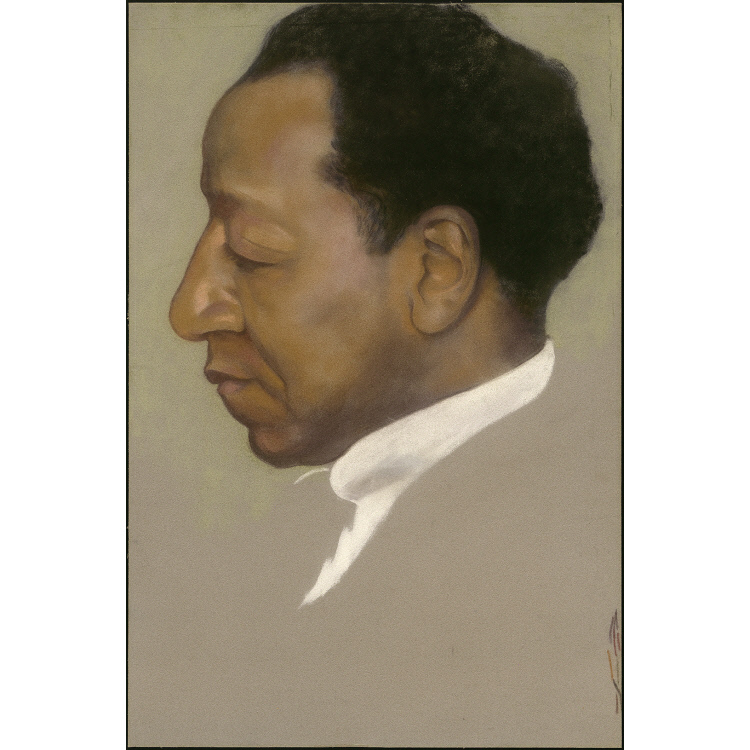 He also devoted substantial time and financial resources in support of these institutions, including serving on the Board of the Seattle Art Museum. 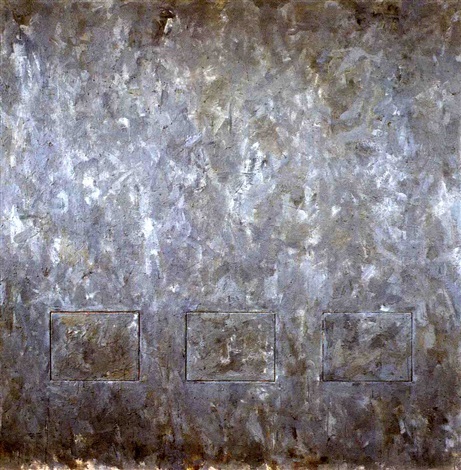 Ebsworth was named as one of the ‘World’s 200 Greatest Collectors’ and ‘America’s Top 100 Collectors’, and served as a board member or trustee for the Seattle Art Museum, the Honolulu Museum of Art, the St. Louis Art Museum, the National Gallery of Art, Washington, the Smithsonian American Art Museum, The Frank Lloyd Wright House in Ebsworth Park, St. Louis, and the Laumeier Sculpture Park, St. Louis.